Nokia to announce an 8MP slider? It looks like the Finns have again partnered with Carl Zeiss in order to prepare a little surprise for us. Images from the Showcase Nokia 2009 event in Singapore reveal the N86 8-megapixel camera phone. Its design language truly reminds us of the N97, except that the new device will not have a touch-sensitive screen and will utilize the dual-slider form-factor. First of all, the Nokia N86 features an 8-megapixel camera with autofocus and a dual LED flash. 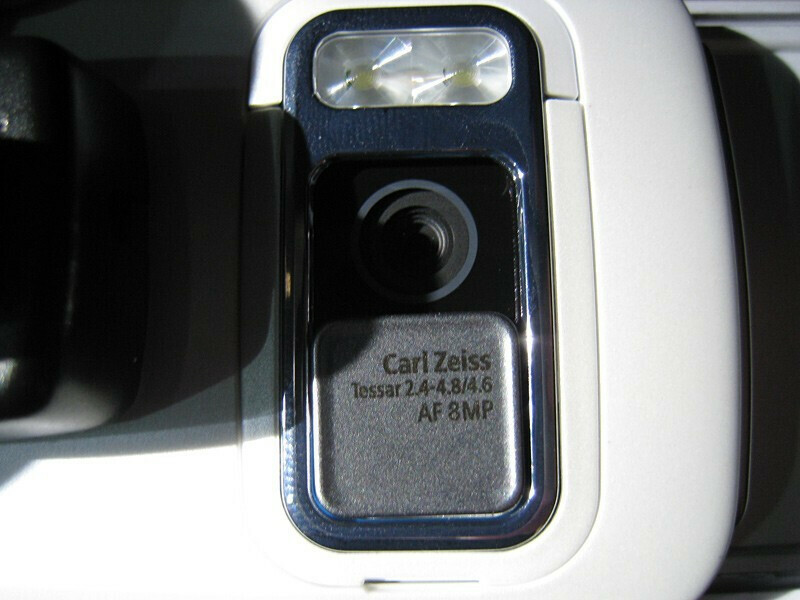 Of course, as you may guess, the typical for the N-series phones Carl Zeiss optics will be found on board. The device will sport a 2.6-inch display with a QVGA resolution (240x320), capable of representing up to 16 million colors. Nokia’s new camera powerhouse will also pack a lot of punch with its various features, including Wi-Fi, 3.5mm stereo jack and a built-in GPS receiver. N86’s storage space will allow the users to store all their favorite music, without needing to sacrifice a single song, as it has 8 GB of internal memory with an option to add a memory card of up to 16 GB. 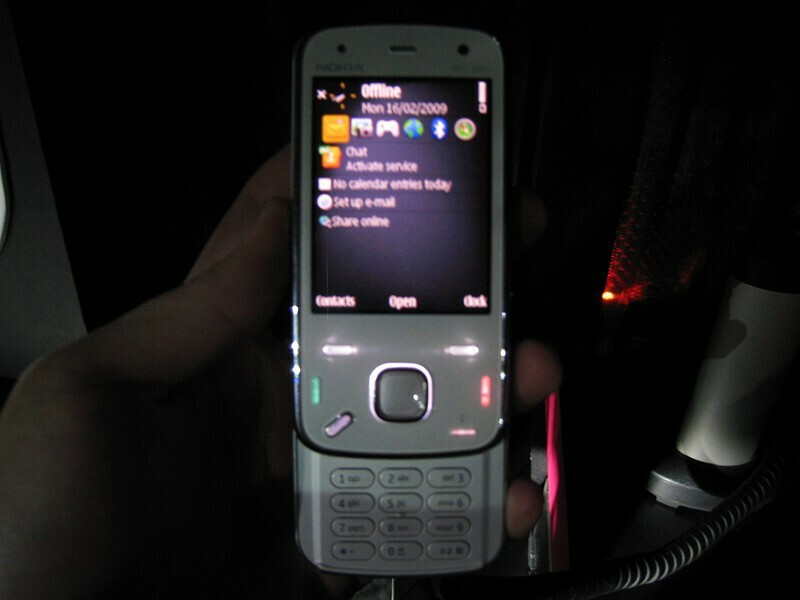 As a smartphone, the new N-series phone will run the Symbian S60 operating system. According to the leaked specsheet, the Nokia N86 will be available in Q2 2009, so stay tuned for more updates on Nokia’s first 8-megapixel camera phone soon. I'm so disappointed in Nokia. I expected something along the lines of the Omnia HD, or an N97 with a better camera. Not an ugly-ified N85 with one upgrade. My words exactly, whats up with them lately, 2 touchscreen phones?! REALLY? I work for Verizon and they just realeased the MIRAGE to us? Which is the crappiest phone i'v seen! What ever happened to the N85 xenon in that leaked Nokia roadmap? I would much rather have a phone that takes high quality pictures at night and stores them in memory card.